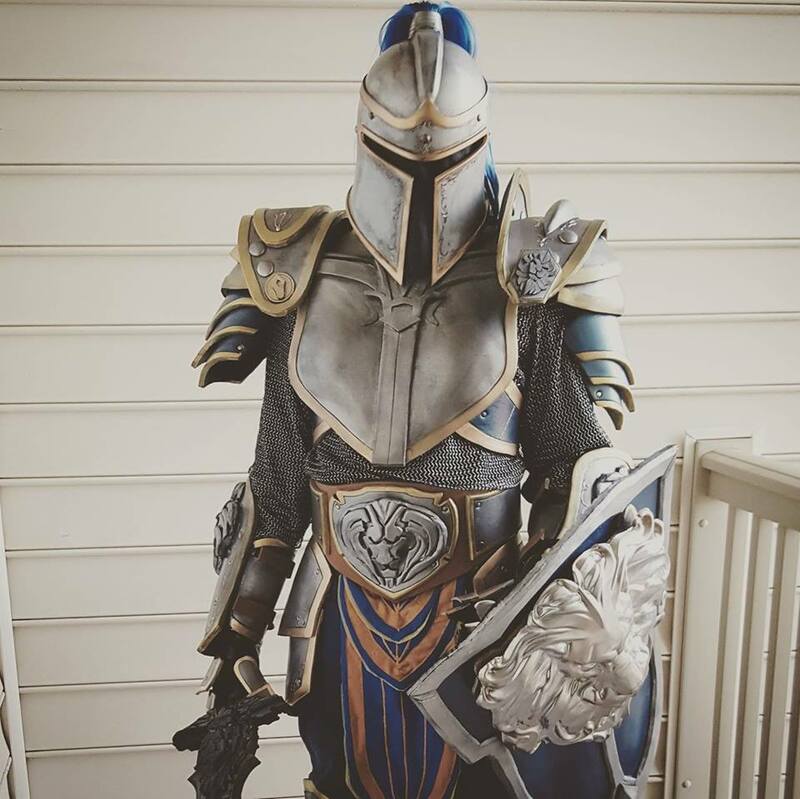 World of Warcraft: Stormwind Guard Cosplay by Charles Conley – AiPT! 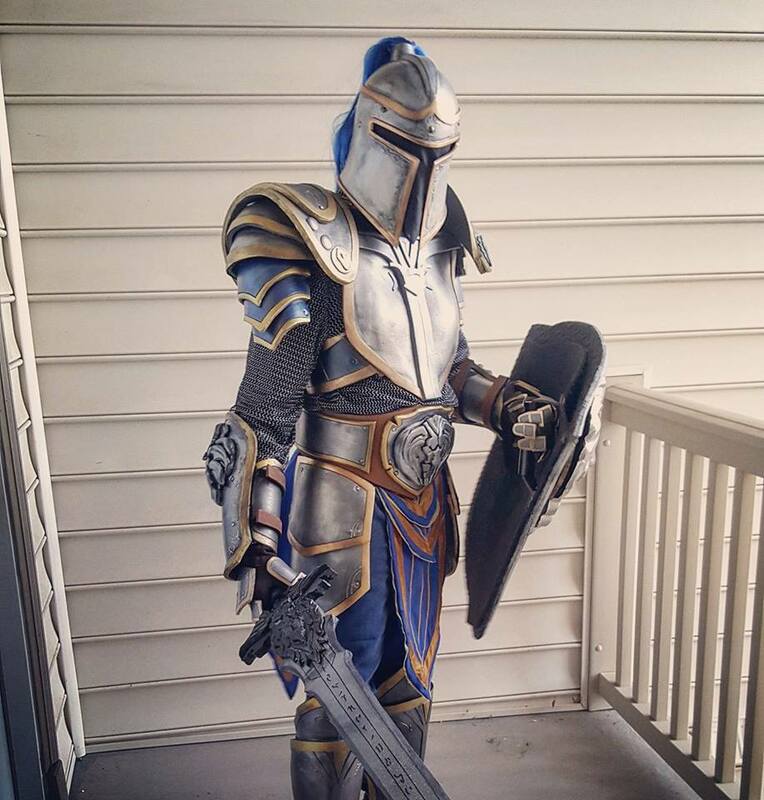 The City of Stormwind would be a safer one with Charles Conley in his Stormwind Guard getup guarding its gates. 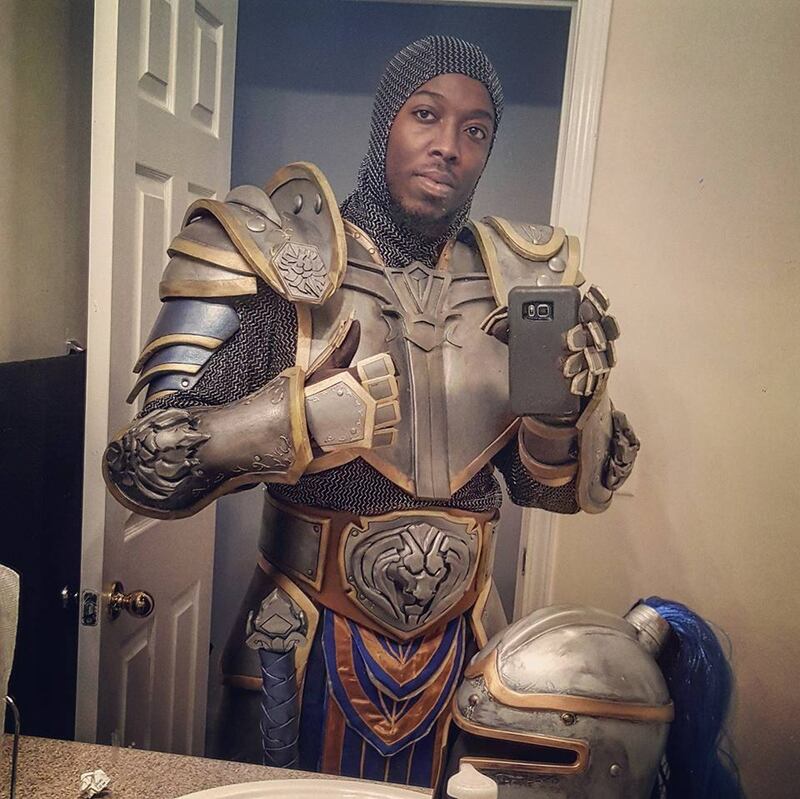 With a disposition as noble as that, Sir Charles is worthy to wield the Imperial Plate armor of a Stormwind guard; including that fearsome-looking, lions’ head emblazoned Aegis of Stormwind. 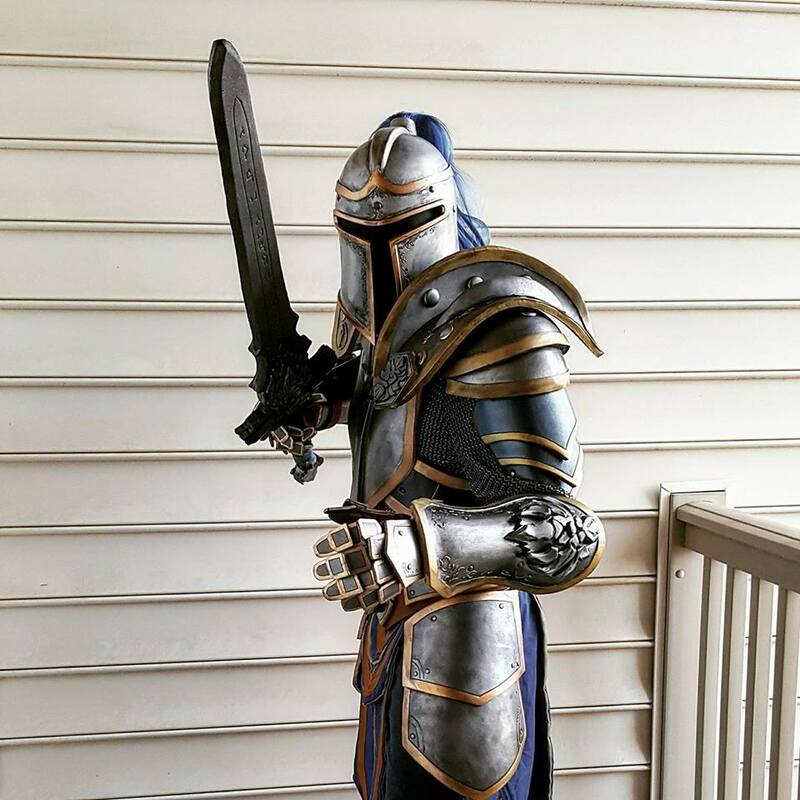 For more of Charles’ cosplay, check out his Facebook page. 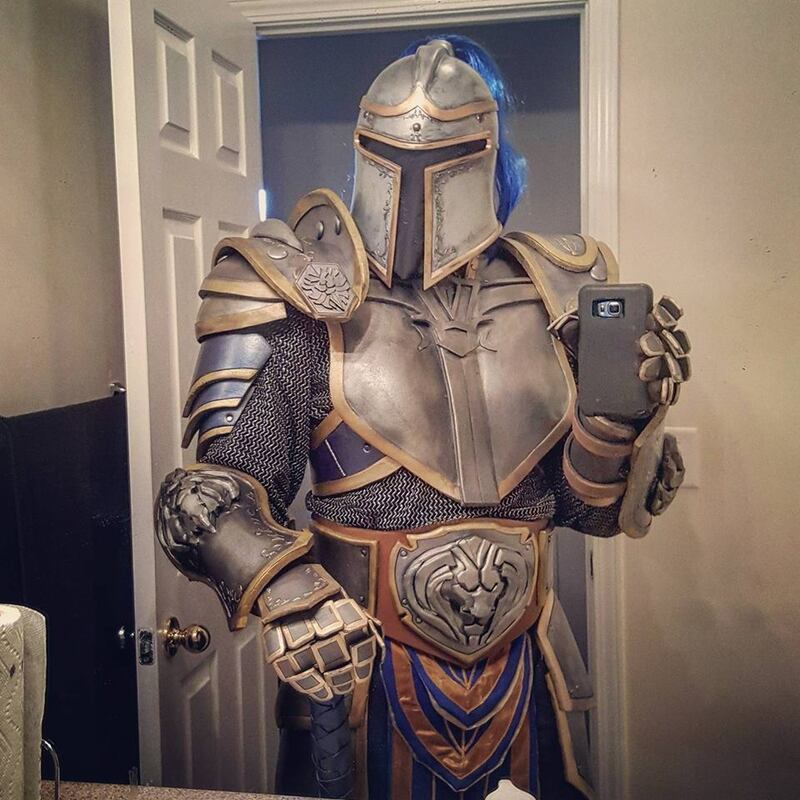 Don’t miss another AiPT! 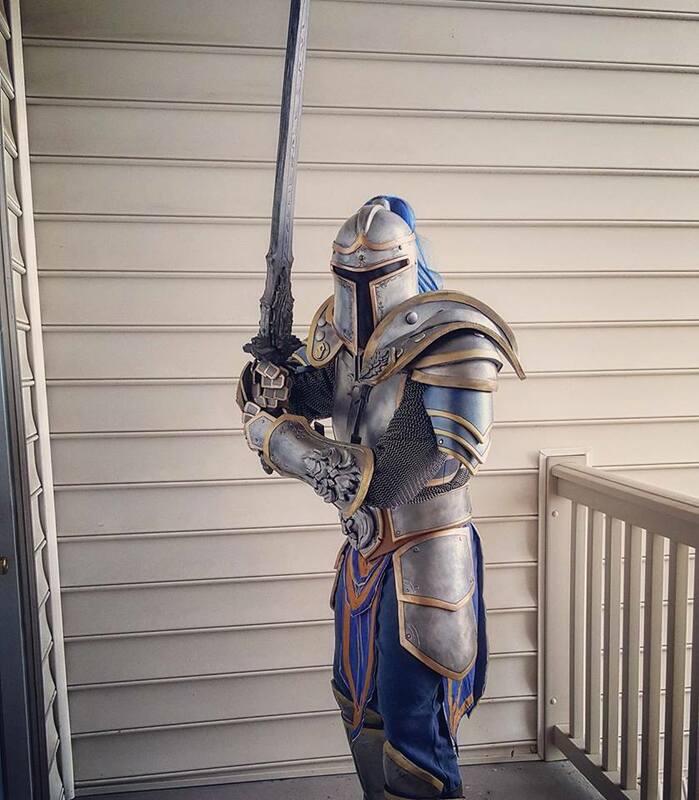 video game/comic book cosplay gallery. Subscribe to our free newsletter and have updates delivered straight to your mailbox.